88% of all spreadsheets have errors. So probably every one of us has made mistakes in Excel. 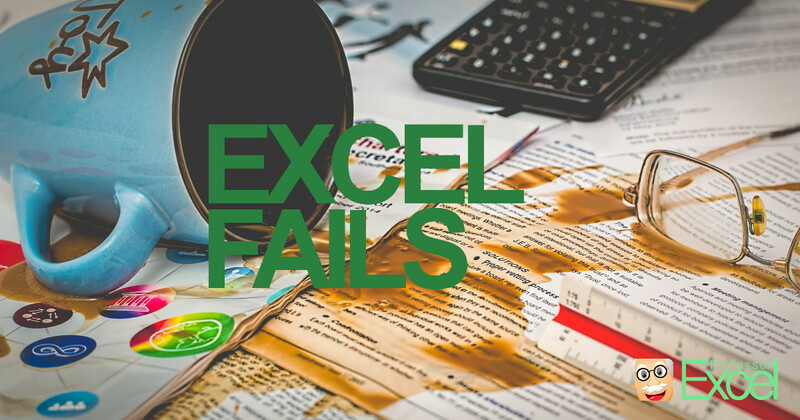 But probably not as fatal as these 5 errors in Excel.